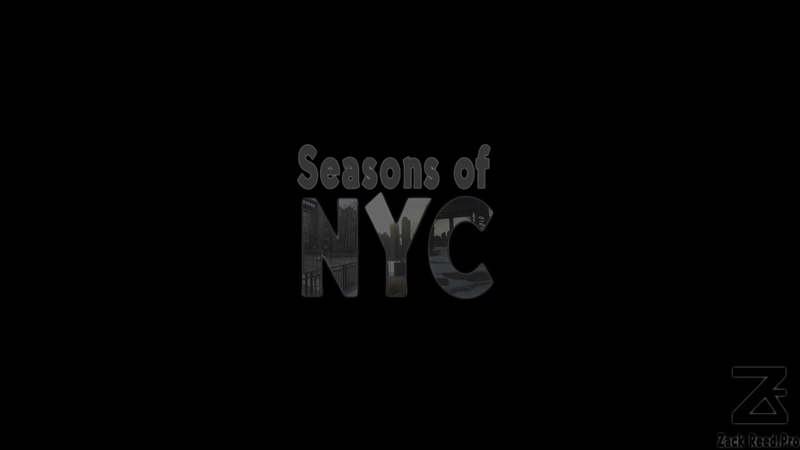 Seasons of NYC – Time-lapse and Hyperlapse videos of the changing seasons in New York City from Zack Reed on Vimeo. 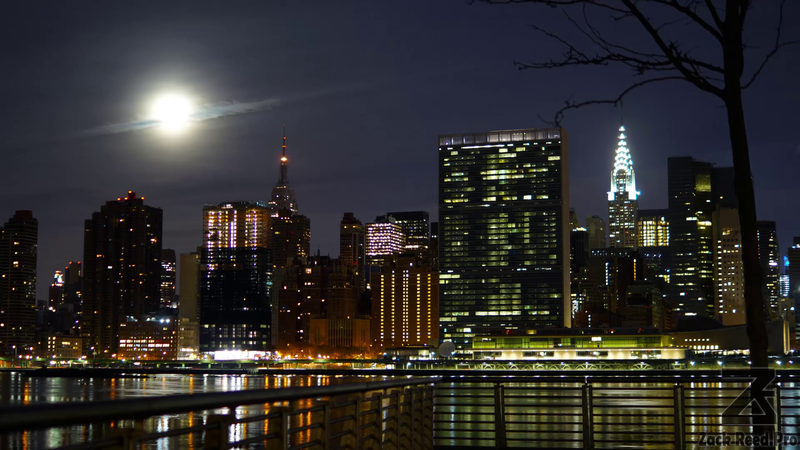 Time-lapse of The Setting Full Moon over Midtown Manhattan – A Hyperlapse of the Setting Moon next to the Empire State Building from Zack Reed on Vimeo. 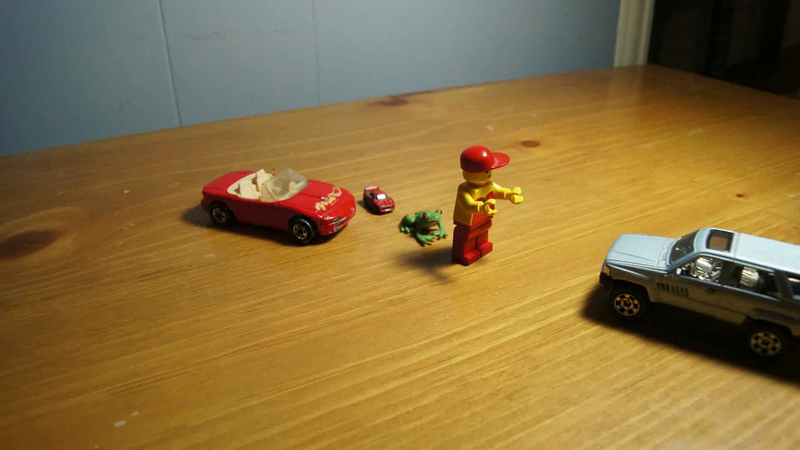 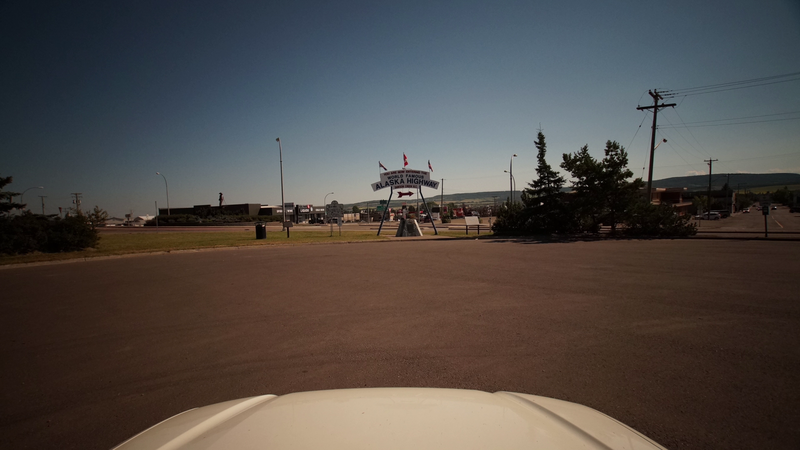 The Alaska Highway Drive-lapse – A Driving time-lapse to Alaska from Zack Reed on Vimeo. 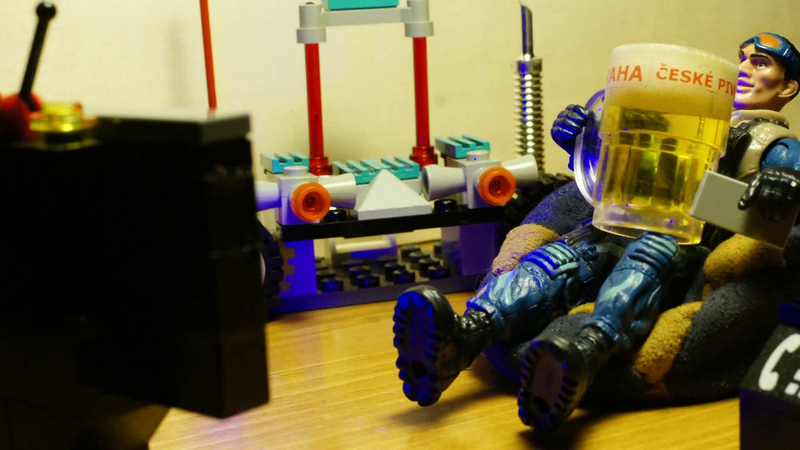 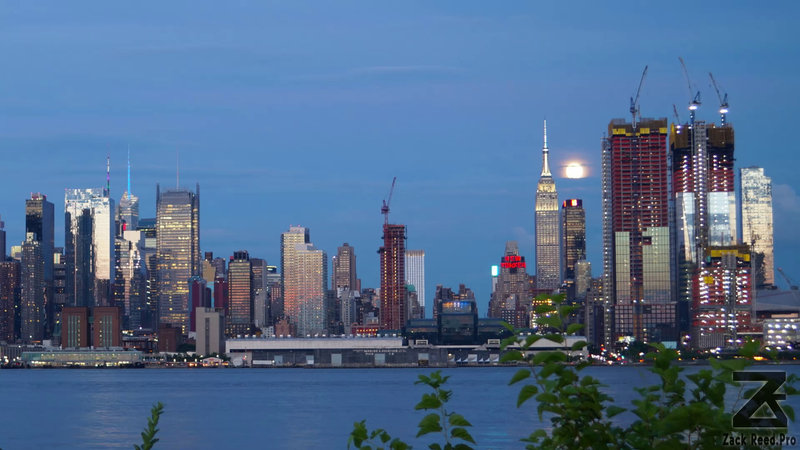 NYC Moon Rise Hyperlapse – A Motion Time-lapse of the Full Moon rising over Manhattan from Zack Reed on Vimeo. 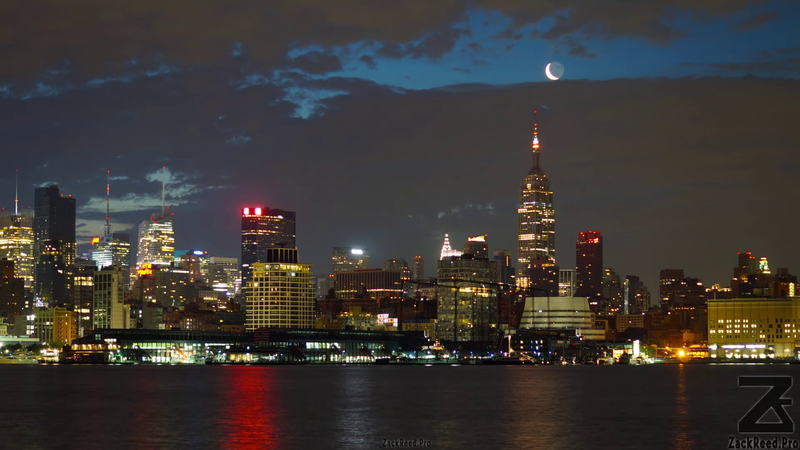 Time-lapse and Hyperlapse of The Waning Crescent Moon before Sunrise from Zack Reed on Vimeo.